The collaboration between Ebichu and Negicco continues today with the release of “Baby EBINegi Pop!”. You might remember the last collaboration “All right” in commemoration of their January 2017 joint live. This time, the groups are getting together for a series of THREE lives at Zepp Tokyo on January 24, Niigata Prefectural Civic Center on January 26, and back at Zepp Tokyo on January 28. Those three dates are reason to celebrate and the first two dates will be broadcast on Nico Video (January 24 and January 26). Connie helms the songwriting credits for Baby EBINegi Pop!”, and we get an upbeat throwback pop number that showcases the accordion leads, gentle organ, and more acoustic instrument sounds. As for the video, your girls gather for an EBINegi feast at a local cafe. One by one, the Ebichu girls arrive to the waiting Negicco ladies at the cafe. 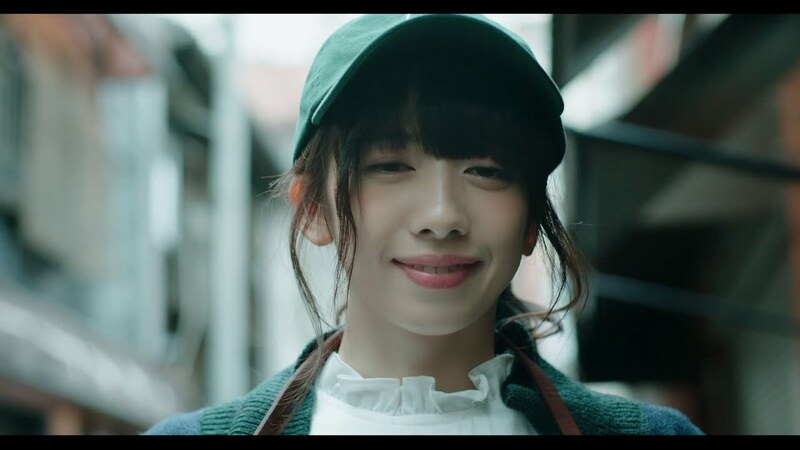 EBINegi are smiles all around for this film that could have easily been expanded into a cute, well-shot dramady. Negicco (ねぎっこ, the name is officially written in Latin script) is a female idol music group created in July 2003. It is composed today of three members: Nao (なお), Megu (めぐ), and Kaede (かえで). The group is from Niigata, Japan, and was created for the promotion of the local green onion (Allium fistulosum): the word negi (ねぎ) means “green onion” in Japanese. “Negicco” thus means “The green onion girls”. The group is produced by Negi-pro Agency, and is signed to the T-Palette Records label. Shiritsu Ebisu Chuugaku (私立恵比寿中学 Shiritsu Ebisu Chuugaku, literally “Ebisu Private Junior High School”) are a Japanese girl idol group. 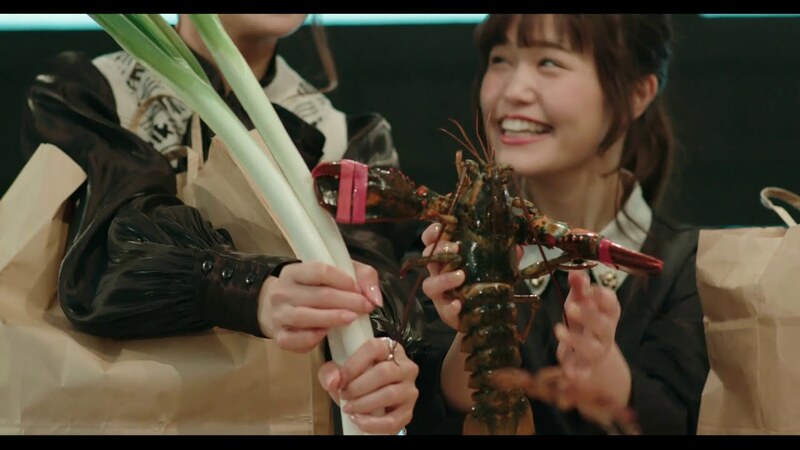 The band’s name is officially shortened to Ebichu (エビ中), which can mean “in a shrimp”. The group was created by 3B Junior, the third section of the talent agency Stardust Promotion. Shiritsu Ebisu Chugaku is a “little sister” group to another Stardust Promotion girl group, Momoiro Clover Z. Shiritsu Ebisu Chuugaku current lineup includes Mayama Rika (真山りか), Yasumoto Ayaka (安本彩花), Hoshina Mirei (星名美怜), Kashiwagi Hinata (柏木ひなた), Kobayashi Kaho (小林歌穂), and Nakayama Riko (中山莉子).